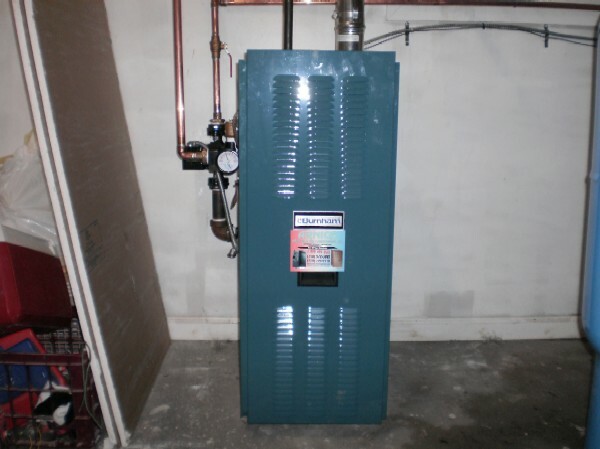 Heat Exchanger – Heat exchanger is one of the essential parts of a home furnace. This is made up of coils where heat is added to the air. There is a blower motor that helps the heated air to blow into the ductwork. Ductwork – The ductwork is the network through which heated air is distributed throughout the home. Blower – This part of the furnace directs air from the return ducts into the heat exchanger. Next, the heated air is directed into the ductwork. The fans are preset during the installation. Burners – The burners are tubes where the gas is burned. The burners come with a flame sensor and and a gas valve that helps to control the flames and turn the gas off when the flame is not detected. Thermostat – This is handy in controlling the temperature. When it is turned on, the flames grow large, while when the necessity is to lower the heat, the thermostat can be turned down. Heat Pump – If you have a home furnace that comes with a hybrid heating system, then you will have this component fitted to the furnace. Furnaces with this component are useful in reducing the bill as it tends to make the furnace energy efficient. Air Filters – You cannot compromise on the quality of the air filters and you would need to keep it in good shape always. The air filters need to be cleaned and kept free of dust and debris so that the flow of air is not restricted. The air flowers are located near the blower motor. A furnace installation in Manhattan is a costly affair and needs to be done right and maintained well to keep it from breaking down.